The brand new luxury lifestyle EDITION Hotel is scheduled to operate and make its European debut in Istanbul in April 2011. 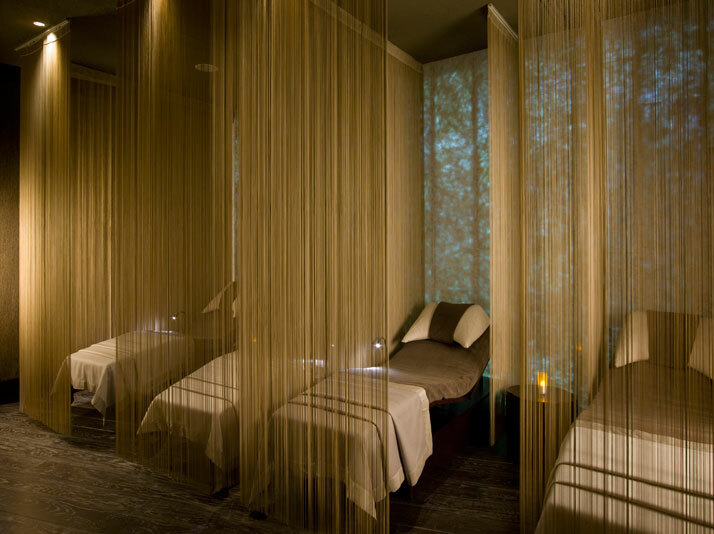 With the extraordinary, 20,000 square foot, three-floor ESPA spa, Istanbul EDITION Hotel offers its guests an incomparable spa experience integrating beauty, health, and wellness in a setting of fine design and luxury. 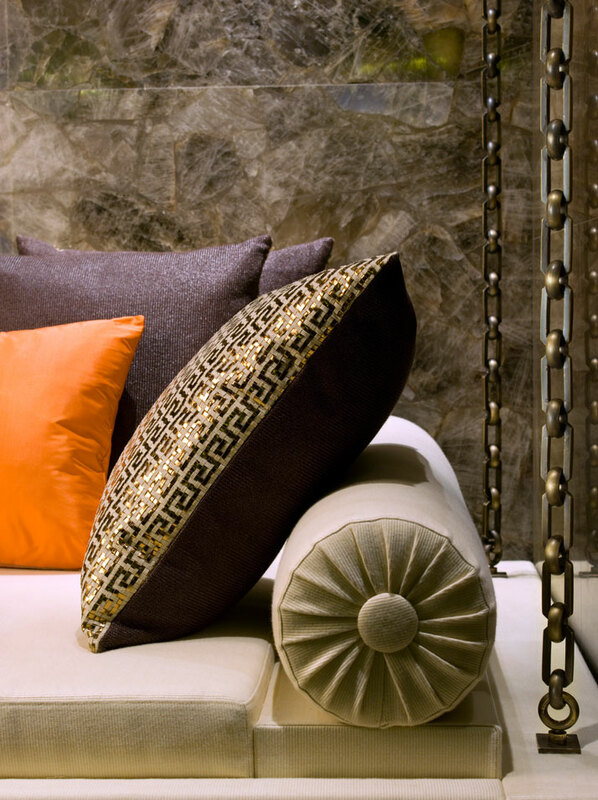 An inimitable experience; a stylish immersion into breathtaking contemporary design with influences of Turkish tradition. Conveniently situated in the vibrant and historic Levent neighborhood on the European side of the city, amongst its mix of residential avenues, high-rises, bars and restaurants and shopping. The Istanbul EDITION Hotel is close to the city's business center, high-end shopping offerings such as Kanyon, Metrocity, Istinye Park and Akmerkez; the hotel is located near the Bosphorous and Faith bridges connecting the continents of Europe and Asia. 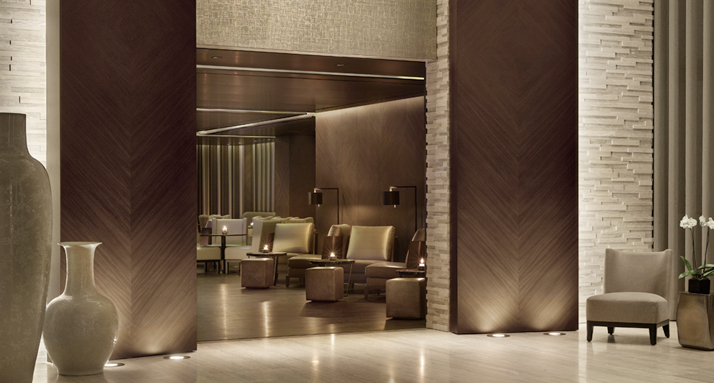 Inge Moore and Nathan Hutchins of HBA // Hirsch Bedner Associates, the global hospitality design firm of hotels, resorts and spas, were commissioned the design of the ESPA spa in Istanbul’s EDITION hotel. The Istanbul EDITION strives to provide guests with unique experiences and has allowed The Gallery, HBA’s London studio to be creative and expressive with their design resulting in a memorable space. 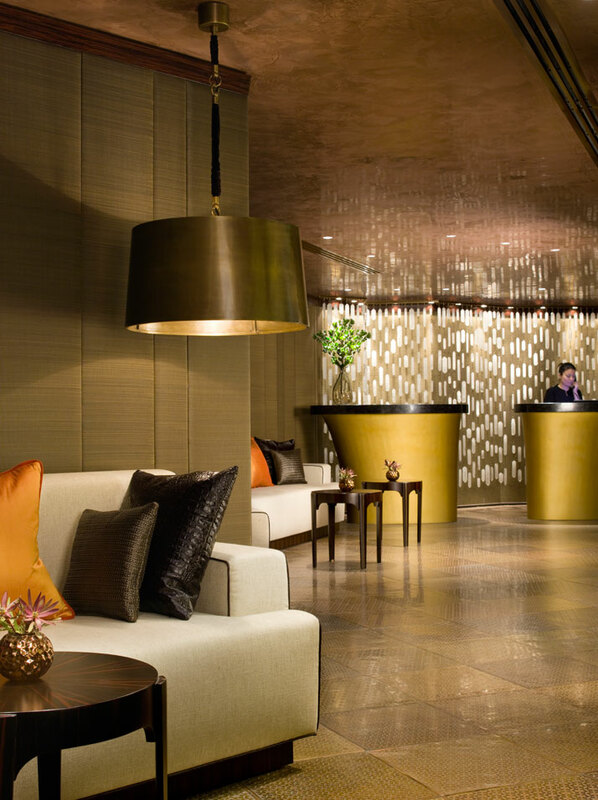 A mood of lavishness and opulence pervades the spa, which is decorated in rich metallic woods and embossed bronze floors softened by upholstered walls and comfortable seating. 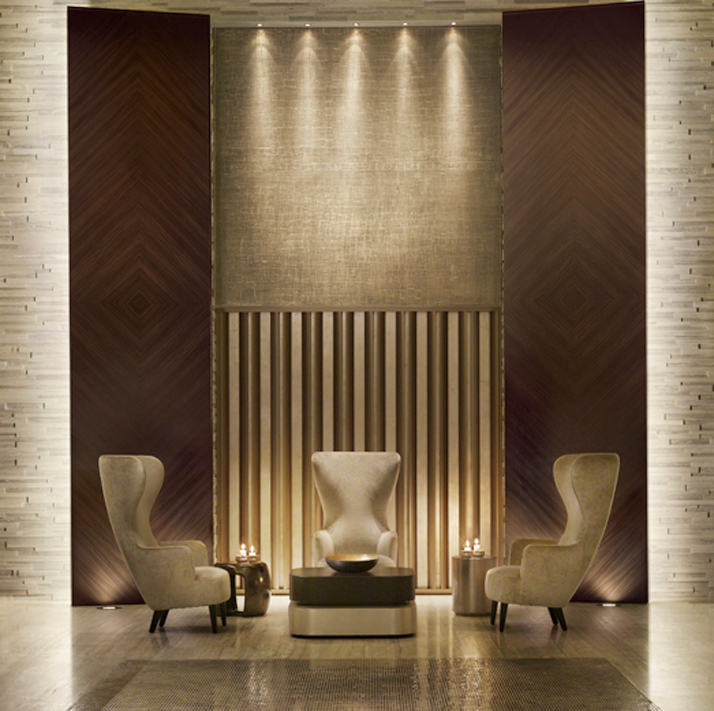 Spread over three floors, this astonishingly large 20,000 square foot spa with the dark and opulent lighting, and dark materials, such as rich metallic woods, embossed bronze floors and walls upholstered in exquisite horsehair add a truly spectacular design atmosphere. 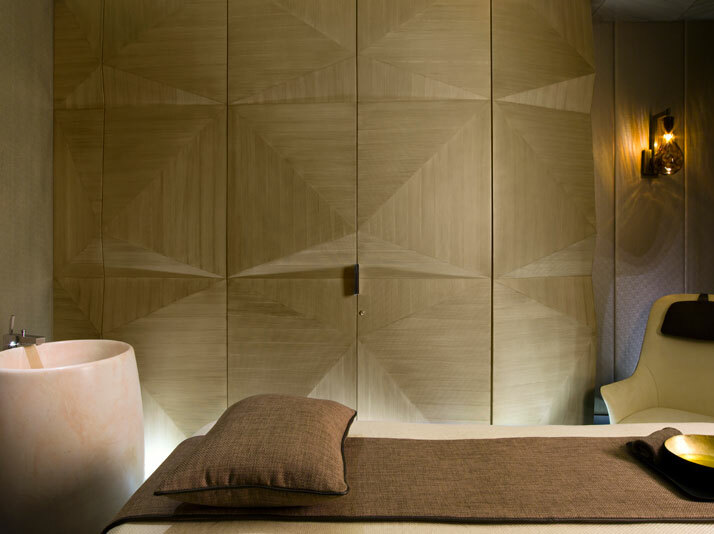 The play of light was one of the main components in the design inspiration of Hirsch Bedner Associates and was drawn from the faceted cut out patterns found in a traditional Turkish Hammam. 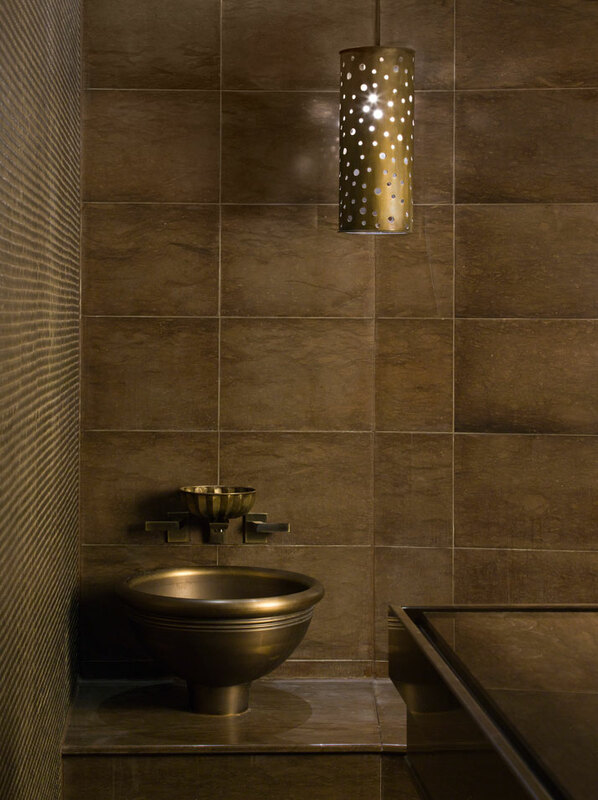 A neutral tone color scheme was applied throughout the ESPA spa as to relax the clients and provide a tone of luxury; opulent chocolate brown marble and cast bronze sinks create a deep sense of calm and warmth throughout the Turkish Hammam. To add an extra touch of luxury, hanging crystals are delicately integrated into the spa design in their most natural state. Their faceted edges, which glisten in the light, reinforce the atmospheric feel while exuding a distinct sense of extravagance and elegance. The very few straight walls or corridors in the guest areas facilitate a creation of a mystical passage feel and allows guests to discover new areas as they journey through it. Mirrored silver glass tiles cover the pool and reflect the lavish gold feature wall above. The combination of these unique design elements aid in creating the ideal space to lose oneself, to relax and rejuvenate and forget the stress and strain of the outside world. 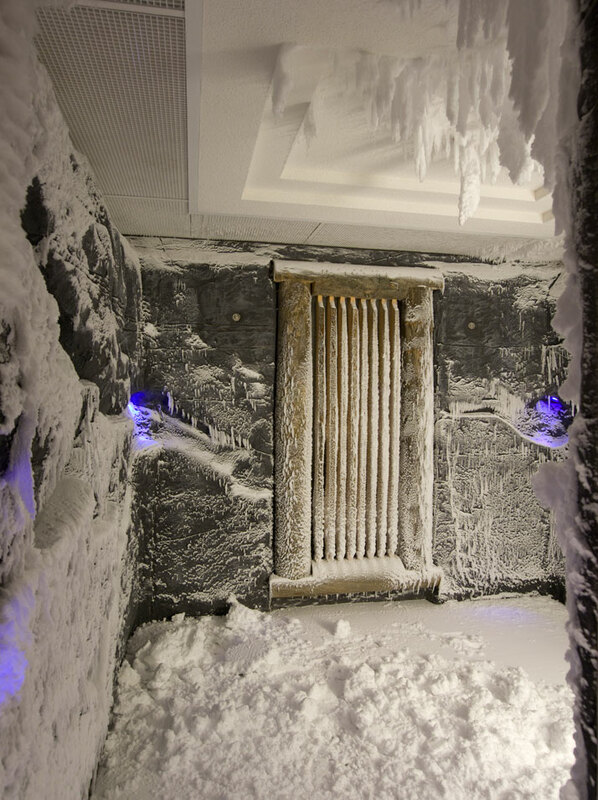 A complete menu of beauty and health treatments is available in the multiple treatment rooms, which include a VIP suite decorated with patterned leather floors and smoked onyx walls where couples can relax in the oversize bathtub, steam shower and unique relaxation bed suspended from the ceiling. A stunning pool and a state-of-the-art fitness center complete this extraordinary experience. Light design has been another key component in this design inspiration; the creation of shadows and streaks of light sets the tone and the atmosphere. 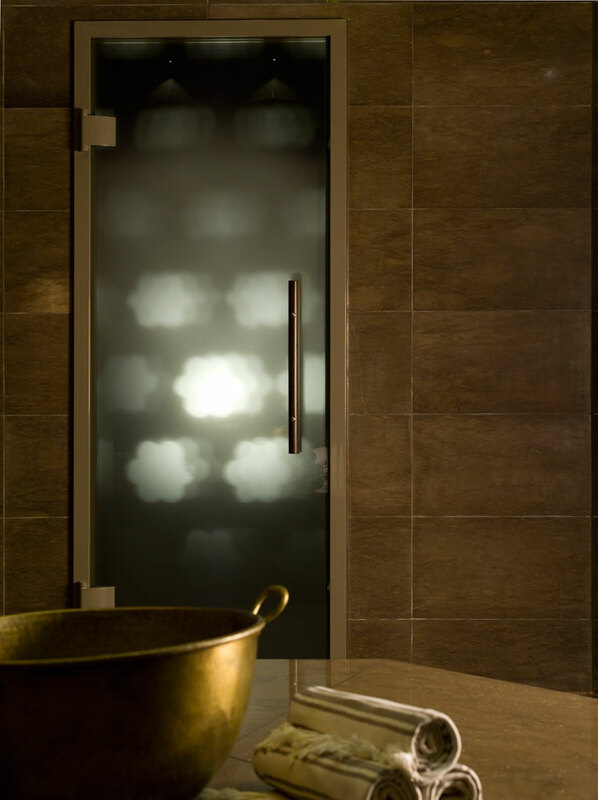 The lutron system installed in the treatment rooms is programmed to have different light levels throughout the varying stages of the treatment: with a welcoming level for arrival, a very low level for treatment, another level for showering, and a level for relaxation. 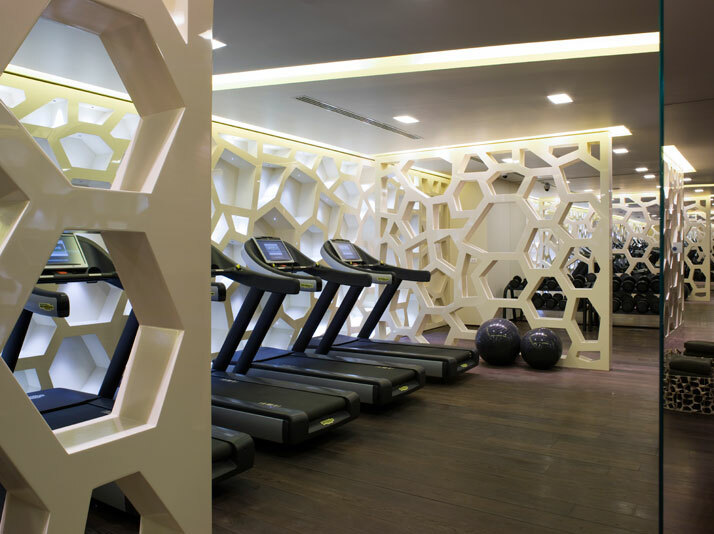 The spa has both passive and active spaces, and the light levels reflect each space with the fitness room being the brightest. The Hammam, a truly focal and traditional element of Turkish culture combines the functionality and the structural elements of its predecessors in Anatolia, the Roman thermae and Byzantine baths, with the Central Asian Turkish tradition of steam bathing, ritual cleansing and respect of water. 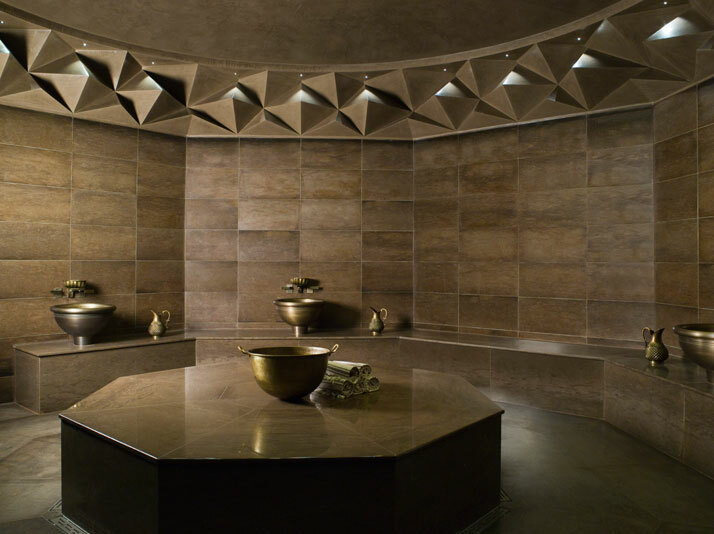 The Turkish Hammam becomes an intimate and exclusive haven at the ESPA spa; an experience where design meets rejuvenation to soothe the mind and cleanse the body. 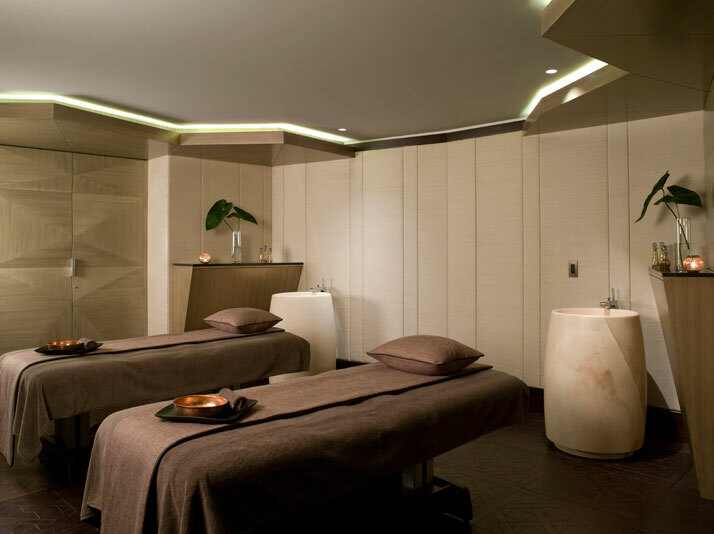 The alluring design and the opulent spaces make the guests feel indulged and protected; a spa design that creates an unforgettable experience. Furthermore, the Istanbul EDITION Hotel is a 15-story tower which includes 78 guest rooms and a full-floor penthouse, it serves as a sophisticated hub providing multiple venues for relaxing and entertaining including the ESPA spa, Cipriani restaurant, lobby bar, drawing room, screening room, meeting rooms and special event space, a business center, and a nightclub. World-renowned as the leading global hospitality design firm and winner of six record-breaking awards (2010 Hospitality Design Awards), HBA has over four decades of experience and thirteen global offices (Headquartered in Los Angeles, California, and with 450 designers around the globe). HBA creates the signature look of traditional luxury brands, independent contemporary boutiques, urban resort spas, world-class residences, restaurants, casinos, and cruise ships. Some of their most famous project include the Mandarin Oriental New York and the island hideaway of One&Only Le Touessrok Hotel & Spa in Mauritius. The Gallery is an intimate studio of multi cultural designers spun from HBA DNA, nested in the heart of London.